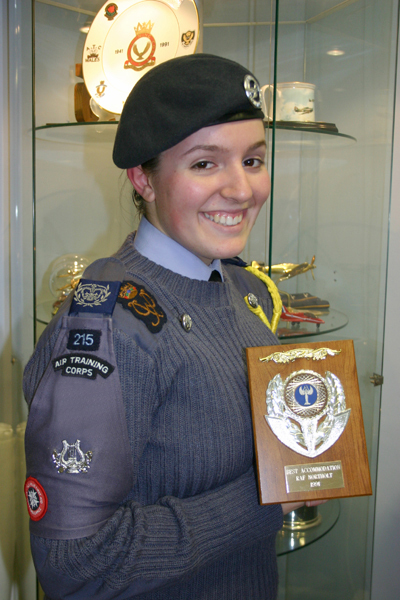 ICWO Sophia John (f) has set a new standard for Cadets to emulate within 215 after her rush of successes have promoted her to the position of the 'Top Cadet of 215'. 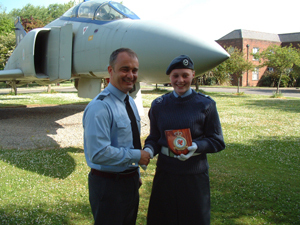 She has been recently selected to be the Lord Lieutenant's Cadet for West Glamorgan for 2008 and has also been selected as the Female Cadet to represent the Wales and the West of England Region on the IACE trip to the United States of America in 2008. Initially ICWO John (f) was selected to attend Singapore but the visit was organized in the middle of her 'A'Level Examinations. HQ ATC realloctaed her and she has now been advised she will be attending the USA. ICWO Sophia John (f) has also achieved selection as one of only four members of the Welsh Debating Team who were successful in winning the Welsh Debating Championships for 2007. As a reward she will represent Wales at the World Schools Debating Championships which is being hosted in the United States of America in its capital Washington DC in 2008. Over 300 teams took part in Wales and ICWO John (f) was selected after attending numerous competitive rounds including the Wales Region Final Debate. 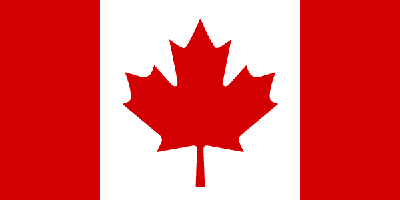 International Air Cadet Exchange visit to Canada for July 2007. 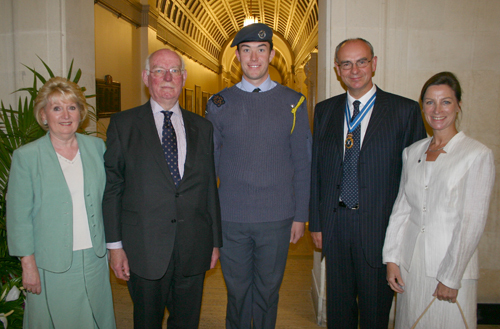 At the recent Veterans Day Concert at the Brangwyn Hall he was congratulated by the Vice Lord Lieutenant, Mr Eden Hughes Evans and the High Sheriff, Mr Martin Trainer for achieveing this highly prestigious award. IFS Dipesh Budhdev is photographed presenting a 'City & County of Swansea Commemorative Plate' to the Vice President of Ghana at one of the VIP functions organised on his IACE trip to Ghana. More photos to follow of this once in a lifetime trip. 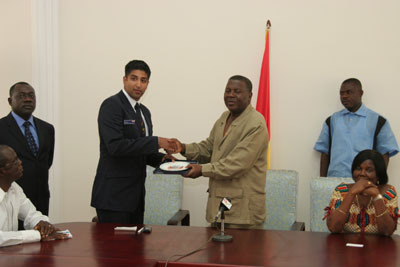 Air Cadet Exchange Visit to Ghana for a period of two weeks in July 2006. 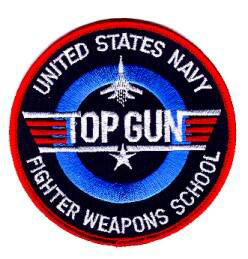 National Record of Achievement Program. 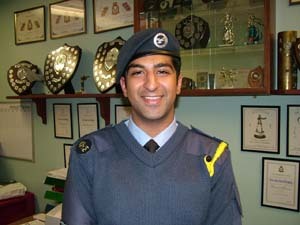 Dipesh has been a member of 215 for a year after transferring to the Unit form Leicester Squadron. Air Cadet Exchange Visit to Singapore for a period of two weeks in December 2005. 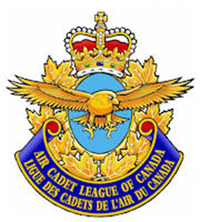 Inspections throughout 2005 and her loyalty to '215' and the Air Training Corps. who also visited Singapore in 2004. Air Cadet Exchange Visit to Canada for a period of three weeks in July 2005. 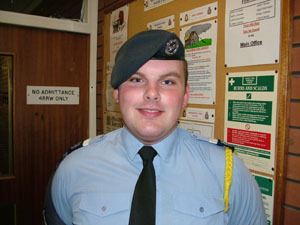 This rewards his outstanding commitment and loyalty to the Air Training Corps. 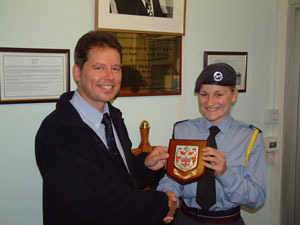 Air Cadet Exchange Visit to Singapore for a period of two weeks in May 2004. Marine Society Training Ship Course and Zweissel Skiing Courses etc. the IACE trip to Israel 2003.